Every woman dreams about beautiful hair. Unfortunately, not all women are allowed to have beautiful and thick hair. We try to use many cosmetic products and hair treatments to strengthen our hair. However, many hair products contain chemical components that only harm your hair. What can you do to treat and speed hair growth? We recommend you use only natural ingredients for your hair. 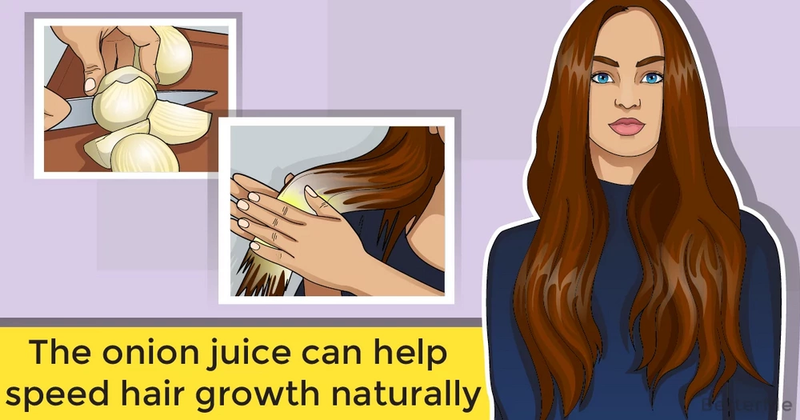 The best home remedy that can help speed hair growth naturally is onion juice. 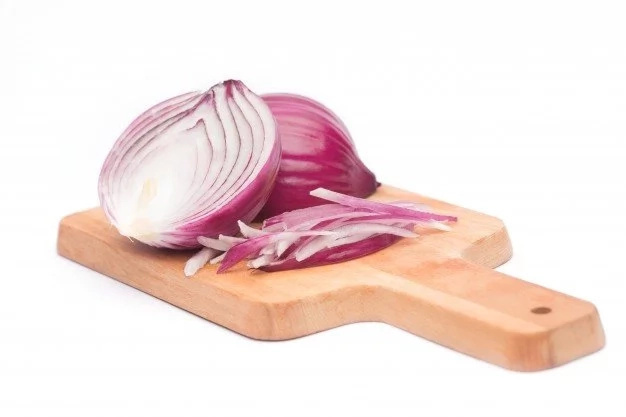 The onion juice has a number of benefits such as: it helps improve hair growth, it helps nourish hair, it helps minimize hair thinning and breakage, it helps keep your scalp healthy and free of infection, and also it stimulates your scalp and improves the circulation of blood. 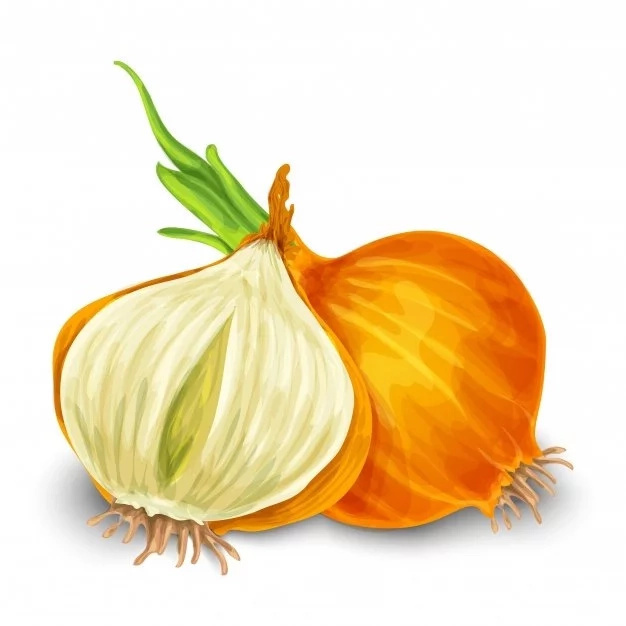 Today, we have prepared onion juice remedies that can help you speed hair growth naturally. By using these remedies, you will become the owner of chic and thick hair. Are you ready? Let’s check them out! You need 1 tbsp onion juice and a cotton pad. You should saturate a cotton pad with the onion juice. Use the saturated cotton pad to dab your scalp with the onion juice. Then, massage your scalp for a few minutes. Leave the juice on for about 15 minutes to an hour, and wash your hair with your favorite shampoo. You need ingredients such as 2 tbsp onion juice and 2 tbsp coconut oil. Combine the ingredients until you get a smooth blend. Then, apply this mixture onto your scalp and massage for a couple of minutes, and leave it on for about 30 minutes. Wash your hair with a shampoo. You need ingredients such as 2 tbsp castor oil and 2 tbsp onion juice. Mix the ingredients until you get a well-combined mixture. Then, apply this mixture onto your scalp and gently massage your scalp in circular motions. Leave it on for about an hour. Then, wash your hair with a shampoo. You need ingredients such as 1 tsp garlic juice, 1 tbsp onion juice, and 1 tbsp Olive Oil. Mix these three ingredients until they are well combined. Then, apply this mixture onto your scalp and gently massage your scalp in circular motions. Leave it on for about an hour, and then wash your hair with your favorite shampoo. 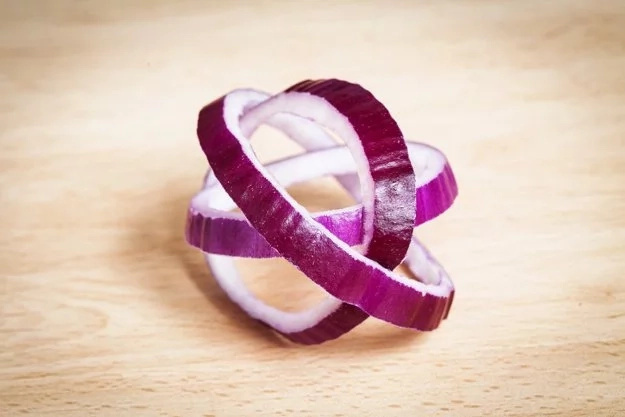 You need ingredients such as 1 bottle of rum and 3-4 medium sized onions. You should finely chop the onions and soak them overnight in a bottle of rum. Then, in the morning, take about a tablespoon of the onion-infused rum for use. Apply this mixture onto your scalp and gently massage your scalp in circular motions for about 10 minutes. Then, wash your hair with a shampoo.